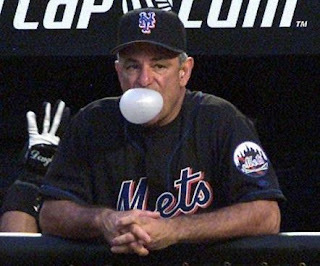 Saturday October 2nd, 1999: Bobby Valentine's New York Mets (94-66) hosted the Pittsburgh Pirates (78-81) in front of 36,878 at Shea Stadium. It was a big game for an exciting team. A Mets win would at guarantee them of at least a tie in the NL Wild Card. That would happen as they were destined to face off in Cincinnati for the Wild Card tie breaking game. The Mets pitcher Rick Reed was spectacular, pitching a three hit complete game shut out. He struck out 12 Pirates along the way & walked no one. It was certainly one of the best outings of his career, and his best of 1999, his only shut out, complete game & the 12 Ks, a season best. The Mets loaded the bases in the 2nd but couldn't capitalize. In the 6th, they did. John Olerud led off with a walk. & Mike Piazza reached on an error. Robin Ventura then doubled, bringing in his 119th run of the year. Piazza would score on a Rey Ordonez line out which led to another error. In the 8th, Roger Cedeno singled & Ordonez doubled. Rick Reed himself, helped his cause with a base hit bring in in two runs. Matt Franco then drew a pinch hit walk. 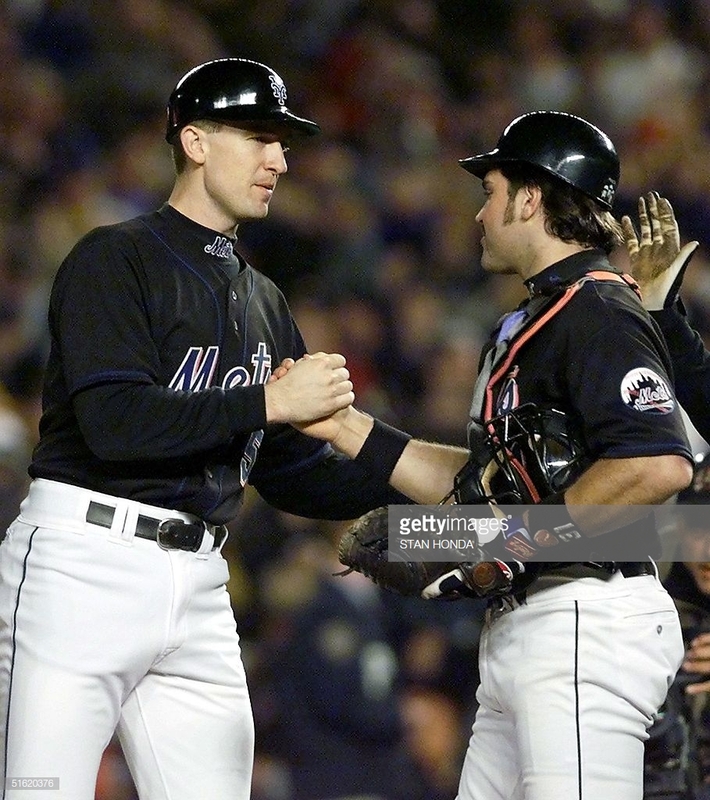 Olerud singled in the Mets 5th run & Mike Piazza sealed it with a two run HR, his 40th of the season RBIs 123 & 124 on the year. The Mets went on to the 7-0 win.